Catch the live action in Hyderabad @ Jaganath Temple, Banjara Hills or @ ISKON temple, Secundrabad. 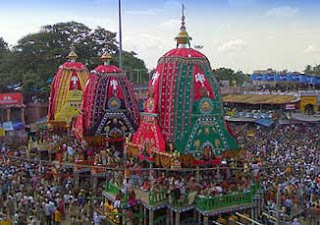 I too had visited Puri Jagganath Temple eight years back with my hubby. Very nice experience. 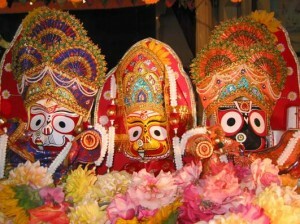 Wonderful festival, its been a long we visited Jaganath temple..like this beautiful post..